This applies to Part 145, Part 147, Part 21G, MF and MG approval holders. 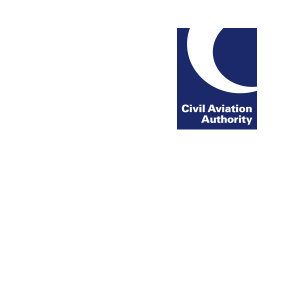 After 1 October 2018, your allocated Airworthiness Surveyor will not accept direct submissions. Please discuss with them if you have any queries.